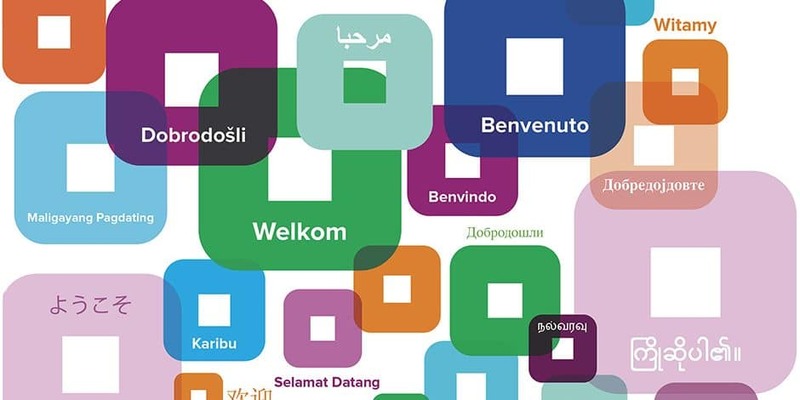 The Community Languages Program, an initiative of The Office of Multicultural Interests, provides support to not-for-profit community organisations to teach languages other than English and cultural maintenance programs after school hours. Grant funding for new and established community language schools. Other support currently in development include a Teacher’s Resource Library and a School Accreditation Program that will provide guidance and standards for community language schools in Western Australia. The MLTAWA is proud to support, and to be supported by, the Community Languages Program and warmly welcomes Community Language Teachers to join the Association. We also look forward to seeing Community Language teachers and administrators at the 2016 Bienniel Conference, From Margins to Mainstream, on 19 and 20 August.